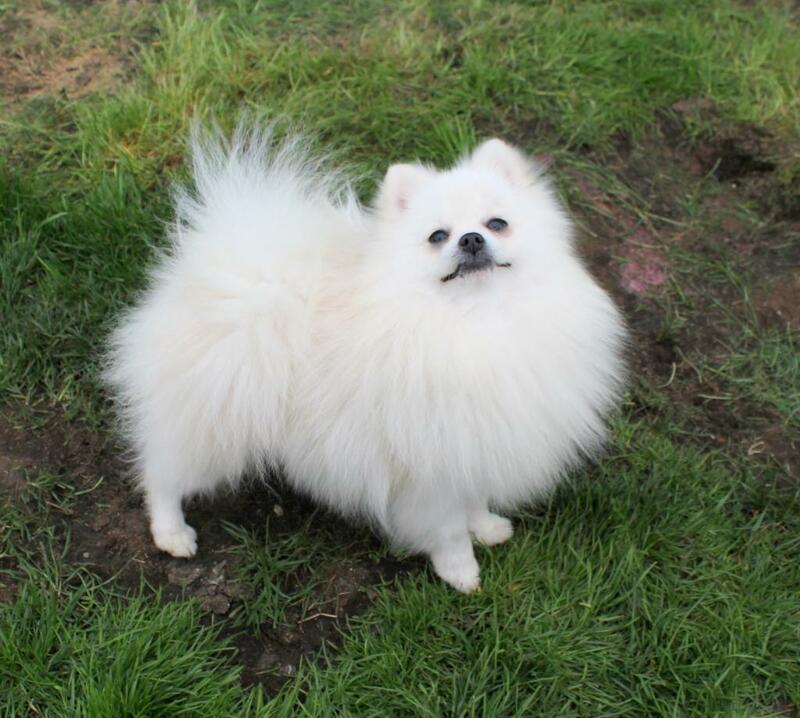 Many people have a preconceived notion that a female Pomeranian makes a better pet than a male. They come looking to buy a "pretty little girl." 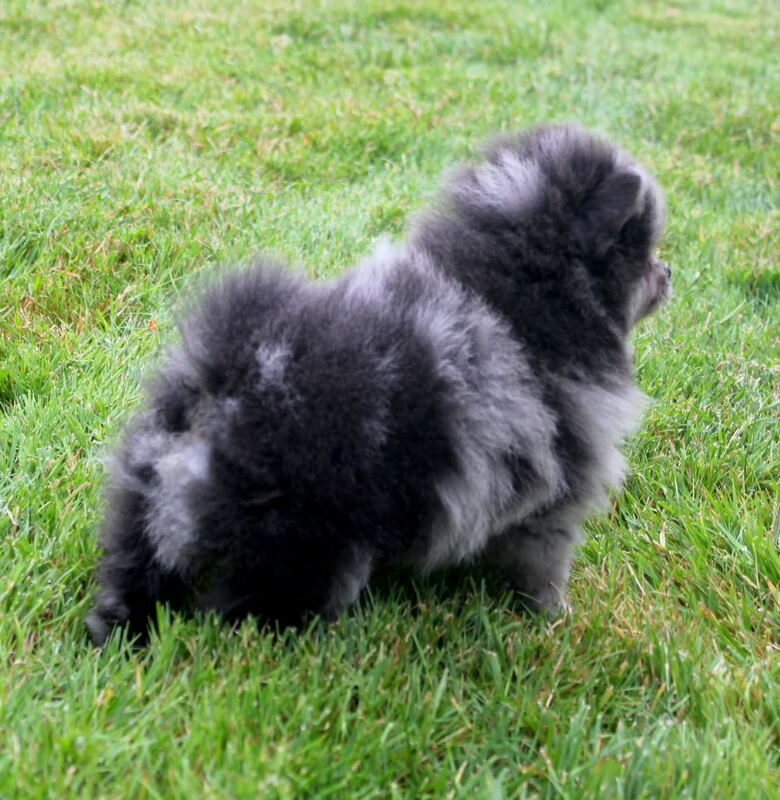 Like the bird species, the Male Pomeranian carries the most beautiful standoff coat that attracts onlookers and pom fanciers to the breed in the first place. Think of the male pom as a male peacock and a female pom like a pea hen. The Male sheds some of his undercoat once per year usually in the spring, while the female does a large shed twice per year following her seasonal heats.